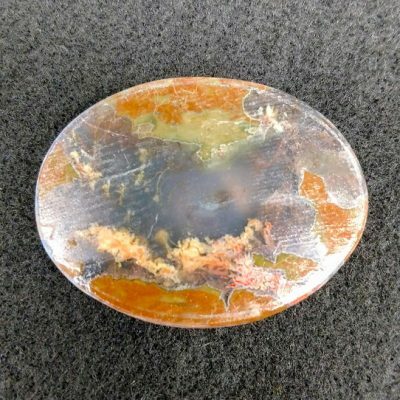 This 59.9mm Carey Plume Agate cabochon is a stunning example of this materials beauty. 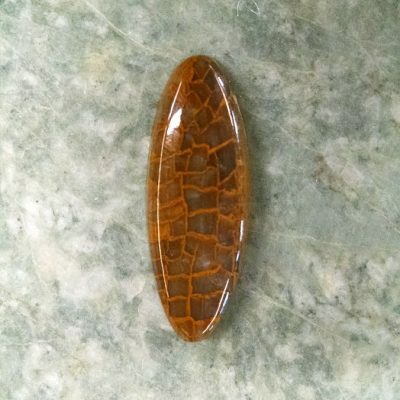 This Agate was dug out years ago, so it's getting pretty difficult to find good stuff. 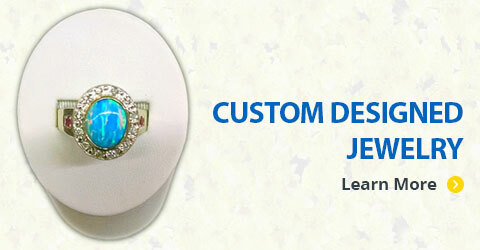 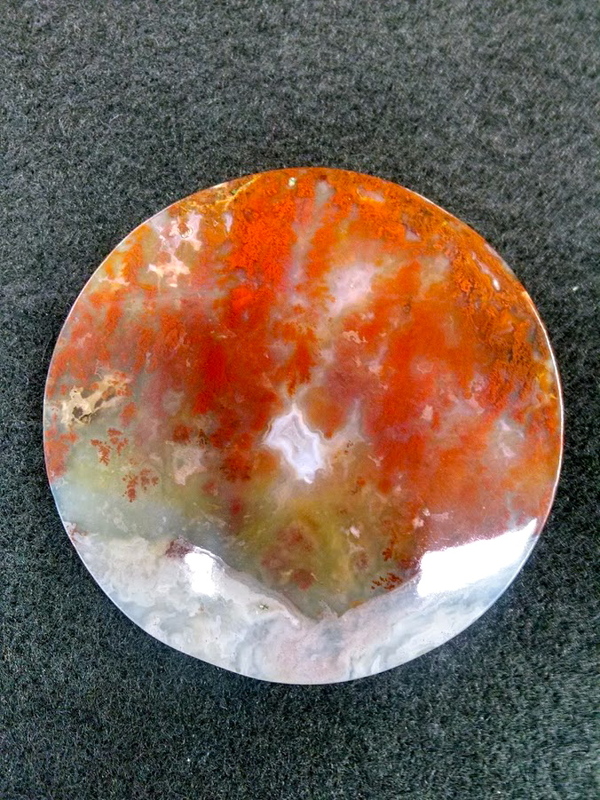 This 59.9mm Carey Plume Agate cabochon is a stunning example of why this is so sought after. 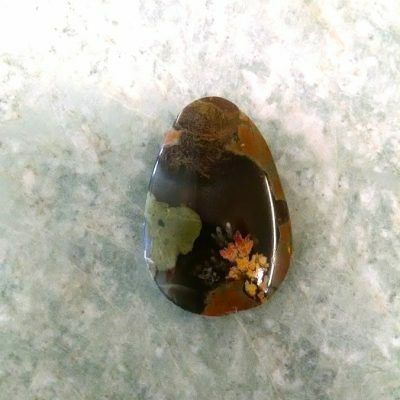 This Agate was dug out years ago, so it’s getting pretty difficult to find good stuff.